January, 2013, Vol. 13, Issue 01. VacuTherapies can be an amazing addition to any bodywork session, especially when working with professional athletes. I find that professional athletes want deep, effective bodywork to help maintain their bodies so they can compete on a professional level. Whether they need therapy through training, in season or for injury rehabilitation, VacuTherapies techniques provide athletes with a highly beneficial therapy without pain or discomfort. VacuTherapies encompass various cups from a manual pump method to a mechanized vacuum, truly a modern protocol using an ancient tool. I use a wide variety of cups with sizes ranging from the diameter of a pencil to 6 inches in diameter. This enables me to address and work on soft tissue in various parts the body in a very specific way. I can use smaller cups to breakdown post-surgical scars or choose to work with the largest six inch cup on an NFL lineman for his back and legs. I can adjust the variable vacuum pressure from the lightest of suction for hypersensitive areas to stronger suction for deeper work. When I introduce these therapies into a session, athletes soon realize the benefits and the difference the modality offers them. It is unlike anything else they’ve experienced and they respond so quickly that it can simply be one session to become pain free. This modality brings various benefits to an athlete. It will increase range of motion, restore and maintain flexibility, release fascia, reduce acute and chronic pain, decrease restriction of movement from micro scarring from old injuries and allow the practitioner to do passive range of motion with cup placement. With routine work, it can enhance performance and help keep these incredibly active professionals injury free. One of the biggest benefits I find with using vacuum therapies is that it is such a comfortable treatment for the athlete. A common myth is that good sports therapy should be deep and painful, like the saying, “No pain no gain.” When the tissue is prepared with this modality, it sedates the nervous system, allowing the athlete to receive deep applied therapy with ease. The practitioner benefits as well, because it is much less demanding on their body to do the work. By creating this blood flow, it’s as if a map is created, showing me where the blood flow is readily available to the tissue. It also shows me the areas that are ischemic. When I see this demarcation, it indicates to me that there is possible adhesion, restriction or scar tissue. I simply use this information to help me work more specifically with the athlete to address their areas of concern, to free up the tissue and to get them optimal performance and always feeling at their best. In addition to blood flow being brought to the tissue, I am able to draw out inflammation without adding to it. It also releases debris left behind from old injuries and I am able to open up the body’s lymphatic system and clear the debris down to cellular level. Sometimes athletes get injured on the field due to a sports trauma. With mechanized vacuum therapies, I have been able to help athletes quickly recover from various injuries or surgeries and get them back on the field. I worked with a professional baseball outfielder in the American League after he completed surgery for a sports hernia he encountered during the season. After talking with him, we decided that his recovery goals could be accomplished with these techniques. We needed to get him moving freely, regain his range of motion and decrease the scar tissue that had accumulated after the surgery to have him back on the field and starting on opening day. We agreed on two sessions per week with vacuum therapies for the duration of spring training. At the first session, the scar tissue present was about the size of a golf ball. By the second session, it had a softened perimeter and was much improved. In approximately five sessions of consistent work, I was able to dissolve the adhesion that had been created after his surgery. I continued the work to keep the surrounding muscles pliable and to ensure that he had his full range of motion and was able to move without hesitation. We were so successful that he was able to join his team on opening day. When an athlete presents with an acute injury, I like to use the micro magnetic cups during their treatment session. These magnetic cups are amazing at decreasing the hypersensitivity that comes with a fresh injury. The cups allow me to shift the polarity and the PH of the injured tissue. I follow up the magnetic treatment with some simple drainage of the area to decrease the inflammation that has been created from the injury. I find this helps facilitate a quicker healing process for the athlete and get them safely back to work. One of my favorite areas to treat on athletes is the hips. Whether in training or in season, keeping the hips open is key to performance enhancement with less injury … no matter what the sport. VacuTherapies can yield profound results as the tissue is released and allows the athletes to have a larger range of motion without the restrictions of the hypertonic muscles. By simply parking the cups over key trigger points and incorporating passive range of motion, the whole gluteal compartment can release in a matter of minutes. Any hands-on work I do after this application is much easier on me as the practitioner, since the tissue is already released, and definitely easier for the athlete to receive the deeper massage work. By working with the cup on the target tissue, the vacuum lifts and creates space between the layers of the tissue. It stretches the fascia and essentially puts a handle on the belly of the muscle. I had a USA Master’s Track and Field All-American athlete come to me complaining of a restriction in her right hip. She was a competitive high jumper and simply had no more spring in her jump. 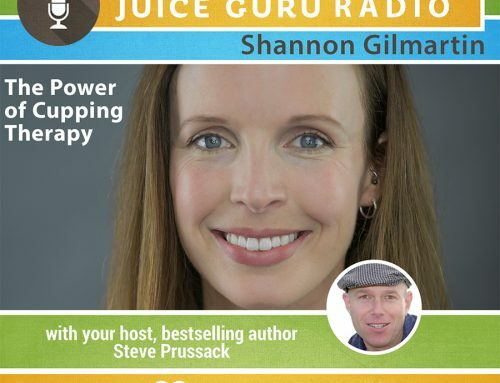 She is a physical therapist and had tried various modalities on herself without success. In the first session, which included massage cupping, I used specific cups and parked them over the trigger points so that she could gain more flexibility and spring. She returned for the second treatment just prior to a national competition and I used a larger cup over the gluteal compartment. What I saw next amazed me because I had never seen it before and I have yet to see it since. There was a large dent in her tissue as it gathered in the cup. This clearly indicated to me the adhesion she had was deep. Healthy tissue will present with a nice rounding in the cup once the vacuum is applied to an area. Later that week, she went on to compete nationally and received several medals in her events. Two sessions with vacuum therapy included seemed to address what was plaguing her for many months and returned the spring back to her jump. By creating the vacuum, we were able to create space between the layers of the tissue. The adhesion was possibly created from an old trauma, or simply the heat created in the exertion of the tissue causing it to fuse together. She continues to come to me as needed, but every time I park a larger cup on her right gluteal area, there is no dent to be found. The adhesion will not return unless new trauma is created. VacuTherapies allow me to prepare the tissue before using any other massage modality, and can also be used to achieve a desired result without the addition of other work. I enjoy the variety of cups and techniques used to accomplish an array of bodywork that is so highly beneficial for the professional athlete. From training to in season, or in the case of injury, VacuTherapies offer me a remarkable tool for the multi-faceted athlete. 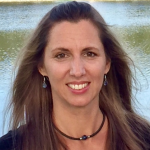 Stacie Nevelus is a licensed massage therapist in Florida since February 1999. She has specialized in therapeutic and sports massage applications and became certified in Neuromuscular therapy. In 2005, she learned Massage Cupping Therapy and since became a Certified Massage Cupping Educator for ACE. 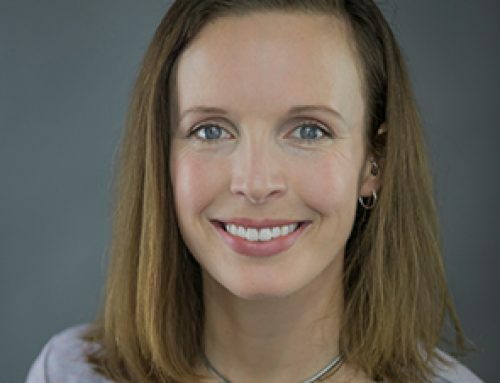 She has become known as a specialist in acute and chronic injuries as well as working with competing and professional athletes. Stacie has worked with many athletes ranging from world ranked tennis professionals, triathletes, national and Olympics runners and MLB and NFL players all while integrating the wonders of VacuTherapies. Integrating this therapy into a treatment either alone or with various therapies, has been an amazing addition yielding incredible results. Stacie was featured in Massage Magazine in October 2012 issue for Best Practices. She has also published articles in Massage Today and Massage Message. 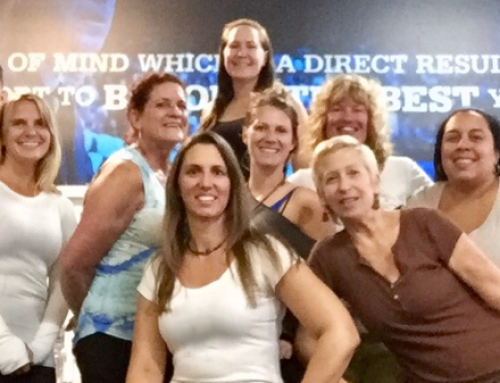 Stacie brings her passion for bodywork and VacuTherapies to the table and the classroom. Global Health Networks Foundation Article Featuring MCT! 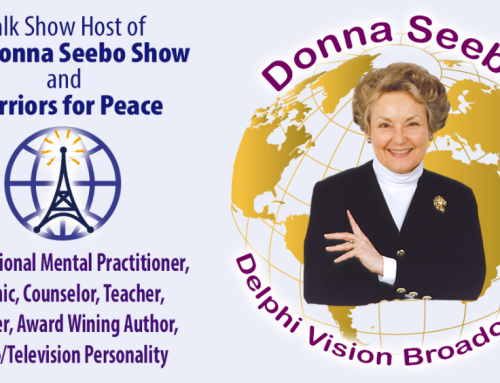 We were featured on Donna Seebo’s excellent show!